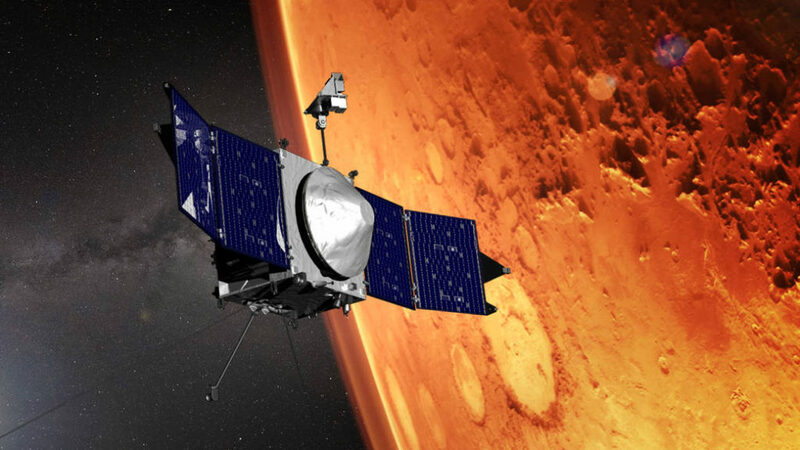 May 22, 2017 – MAVEN Outreach Webinars are virtual gatherings of team members from the Mars Atmosphere and Volatile Evolution, or MAVEN, mission to offer professional development for formal and informal educators, troop leaders, museum docents, and others interested in MAVEN and Mars science. Join the MAVEN team on May 24, 2017, at 5 p.m. MDT, for the Mars and Venus: Terrestrial Analogues for Exoplanets webinar. Learn about ways the MAVEN mission may help scientists understand how the atmospheres of other rocky worlds are also being eroded. Dr. Shannon Curry from the University of California Berkeley will discuss how planetary bodies such as Mars and Venus can be used to provide insight into how atmospheres evolve, as scientists model (and begin to observe directly) the atmospheres of exoplanets.